4. The ACMs are home to the biggest jokesters. Hosts Luke Bryan and Blake Shelton sure know how to have a good time and keep the crowd roaring with laughter. 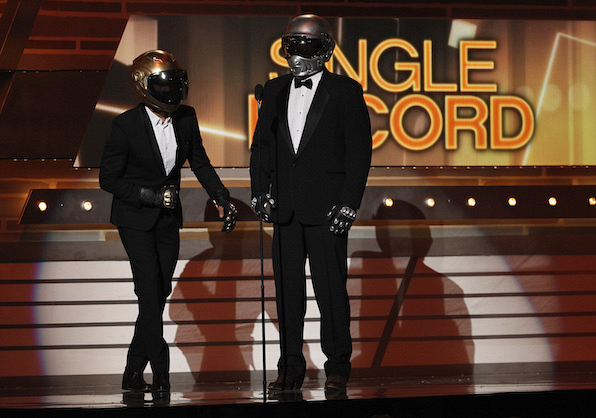 At last year’s ACM Awards, the two jokers dressed up as Daft Punk, and it’s safe to assume they’ll have even bigger surprises this year.